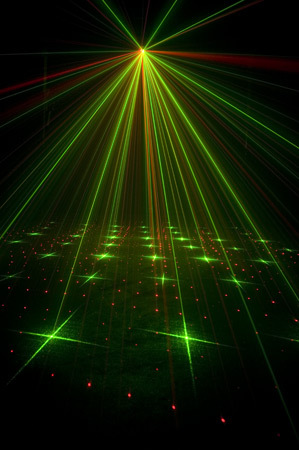 Laser Micro Star Rental Winnipeg - Spark Rentals Inc. 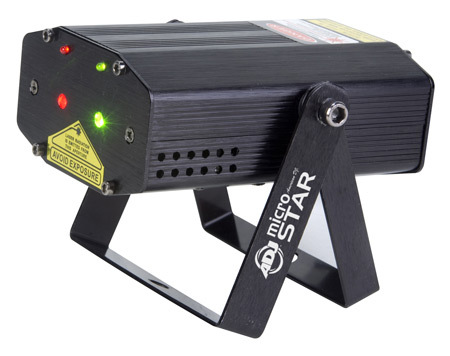 The Micro Star laser is suitable for both dark and brighter environments. 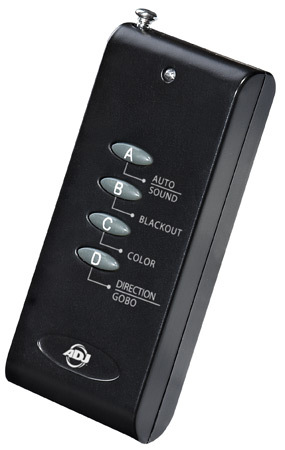 For the optimal effect, use with a haze, faze, or fog machine.